Growing Internet usage can expose small businesses to increased security risks and threats. 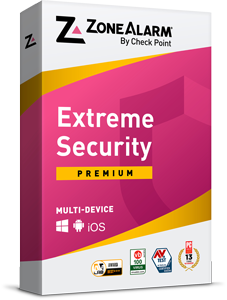 These comprehensive multi-user solutions include advanced security technology standard for ZoneAlarm products. 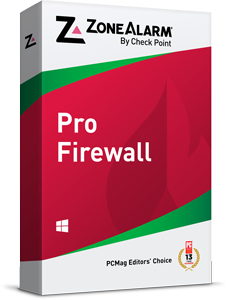 Guards your PC - stopping hackers and other intruders in their tracks. The most comprehensive security also protects your data if your laptop is stolen.